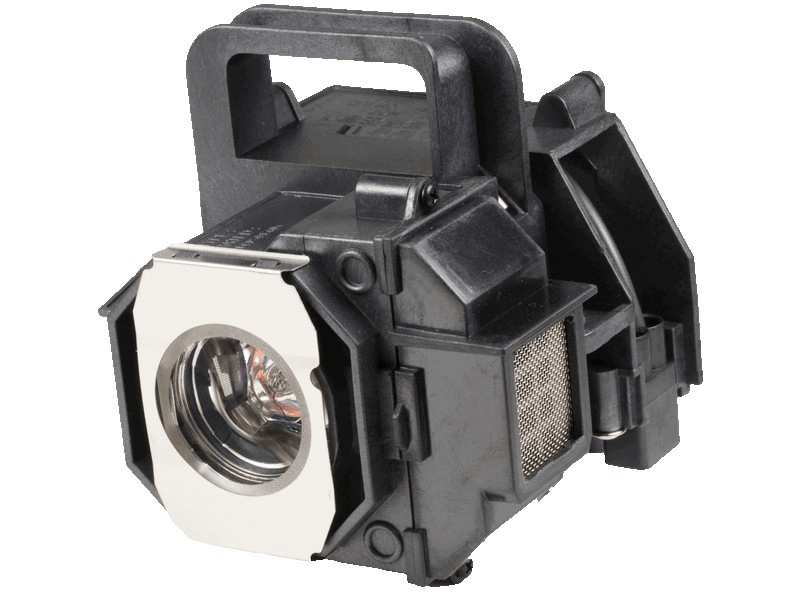 The Epson Powerlite Home Cinema 8500UB projector lamp replacement comes with a genuine Osram 200 watt replacement bulb with a rated brightness (lumen rating) of 2,000 lumens. The Powerlite Home Cinema 8500UB lamp has a rated life of 4,000 hours and is guaranteed to perform the same as the original Epson lamp. Our Epson replacement lamps come with a high quality Osram bulb with main components made in Germany. Beware of cheaper lamps made with generic bulbs that have lower quality and lower light output. Powerlite HC 8500UB Epson Projector Lamp Replacement. Projector Lamp Assembly with High Quality Genuine Original Osram P-VIP Bulb inside. Prompt delivery. The bulb was easy to install and functions perfectly. I continue to use Pureland due to the selection and helpful advice when needed. Not to mention the very quick service and delivery. I've tried several other suppliers for projectors lamps. None come close to Pureland. Love it! Well built and arrived 2 days after we ordered it. Recommend.